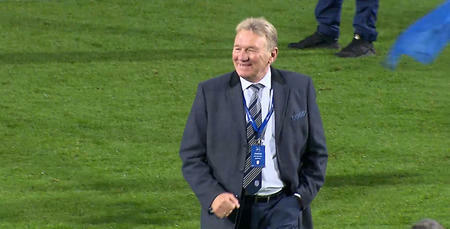 FORMER QPR duo Ian Baraclough and Tony Currie will be inducted into The Forever R's Club tonight. 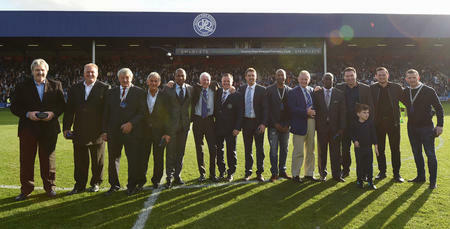 Rangers play host to Sky Bet Championship league leaders Sheffield United at Loftus Road this evening, and the pair will be introduced to the W12 faithful at half-time. Baraclough, of course, was a tenacious left-back who made 138 appearances for the R’s between March 1998 and May 2001, scoring one goal. 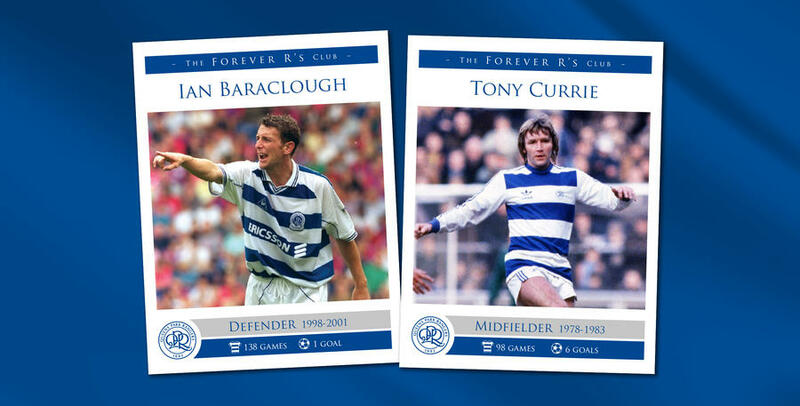 Currie, meanwhile, was a supremely gifted midfielder who played 98 times in total for QPR, finding the back of the net on six occasions. He also captained the R's in the 1982 FA Cup Final Replay versus Tottenham Hotspur at Wembley.